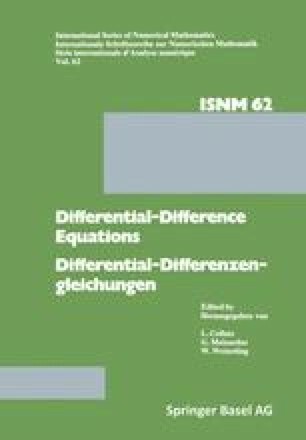 The absolute stability of predictor-corrector type methods is investigated for retarded differential equations. The stability test equation is of the form dy(t)/dt = ω1y(t) + ω2y(t−ω) where ω1, ω2 and ω are constants (ω>0). By generalizing the conventional predictor-corrector methods it is possible to improve the stability region in the (ω1Δt, ω2Δt) — plane considerably. In particular, methods based on extrapolation-predictors and backward differentiation- correctors are studied.